Please fill in the form below to request a call back. 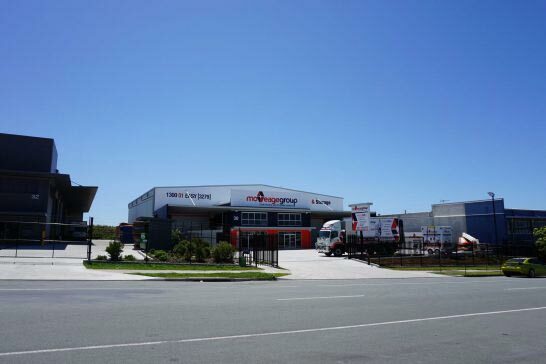 We are your one-stop-shop for all your moving and storage needs across Brisbane, the Gold Coast and Sunshine Coast. 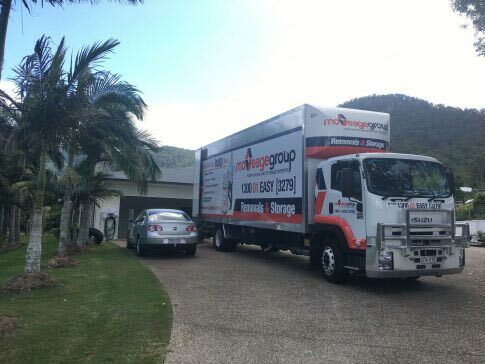 Best reviewed and highest scoring Removals & Storage Company in Brisbane by verified customers. Door to door service - not depot to depot. Affordable and currently discounted rates, including 3 Weeks Free Storage. Free Padding in General Storage. Our trucks are large and our workers are quick and efficient. There's no need to take days off work - our removalists can do the job in a few hours. We provide an easy online quoting and booking process. 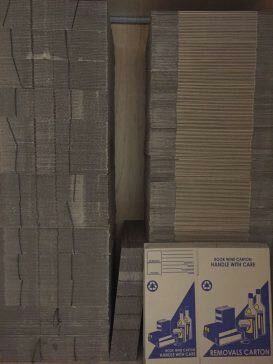 We have everything you need to easily move and store - Professional Removalists and Fleet of Trucks, General Storage, Mobile Storage, Packing Services and yes, we also sell Packing Materials! No need to look anywhere else and deal with multiple companies. Moving morning, midday or late afternoon. 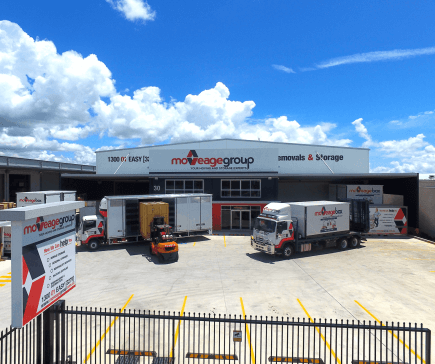 Moving into Storage with Mobile Storage or Conventional Removalist Team. No-lock in contracts for rental periods in storage. From the removalists on the job to the sales and support team in the office - great customer service is our priority. We are happy to discuss your requirements and help you out in any way we can. 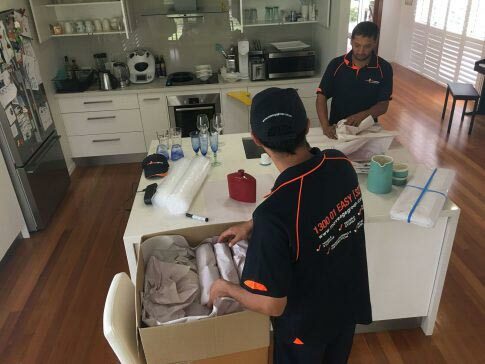 We do everything - pre-packing, moving, storing and unpacking or we can just quickly move only your heavy items to the next suburb. You can choose the moving and storage option that suits your needs best.